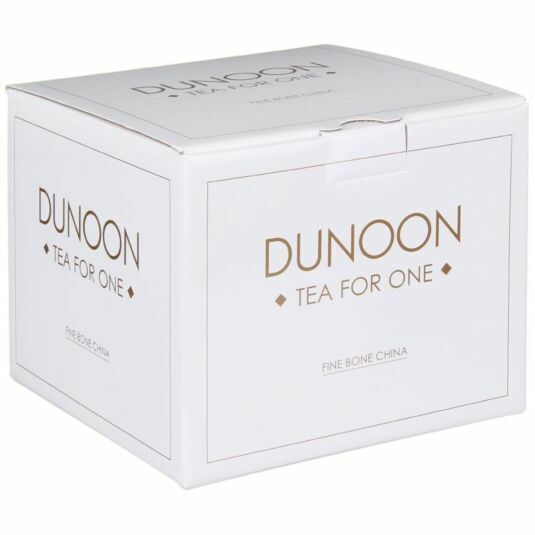 Whether entertaining guests or having breakfast with the family, this beautifully made and highly attractive tea for one set is a real feature. 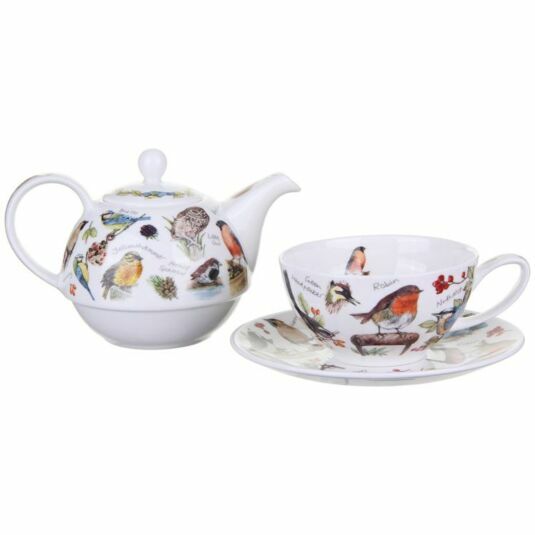 Decorated with a bird design by Jane Fern, the set comprises of a teacup and saucer complete with teapot which nestles on the top making it perfect for an individual cup of tea. 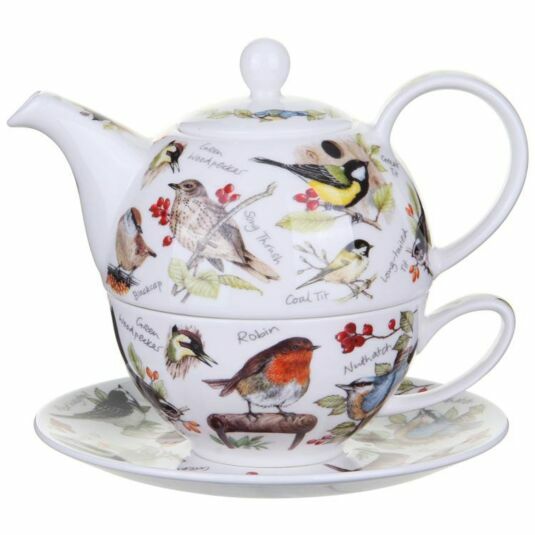 This delightful set is sure to bring a touch of colour and warmth to your table top. Jane is one of Dunoon's in house botanical watercolour artists and her designs are inspired by a love of nature.